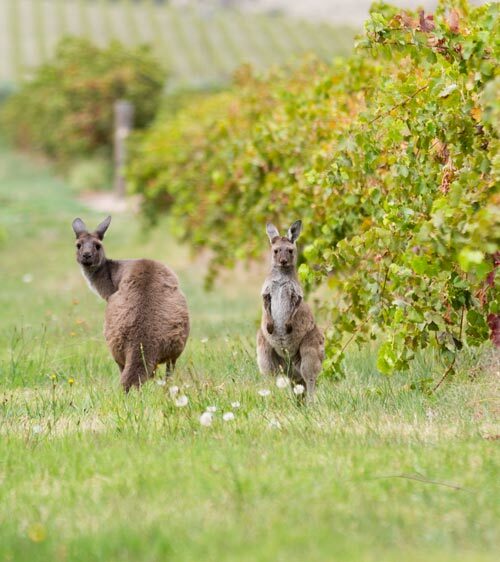 The fruit that is used to make our wines is sourced primarily from the Binder Family estate vineyards which cover 250 acres throughout the Barossa and Eden Valleys. Growing grapes in various sub regions of the Barossa enables us to highlight the nuances of the differing terroirs in our wines. This block covering 26 hectares on the corner of Seppeltsfield and Stelzer Roads was purchased in 1968, although there was very little vineyard planted at that time. There was a small area of Shiraz and ‘Tokay’ vines along with our now famous 1880s planted Mataro. 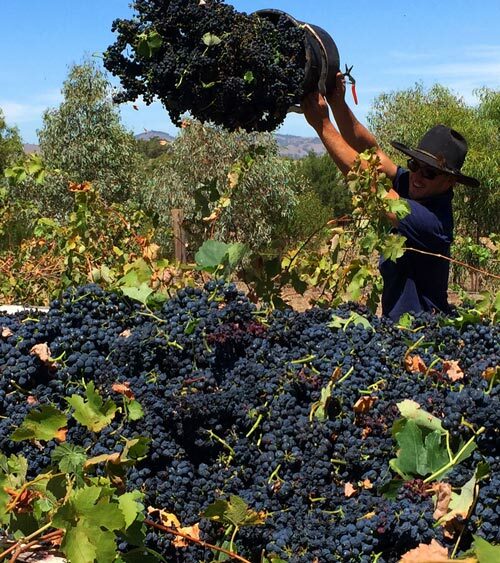 More vines were established and the Chri-Ro vineyard became the main source of grapes for the old Veritas Winery for many years. Rolf Heinrich Binder had the vision to plant the main vineyard in the early 1970s. How fortunate we are as those vines now yield grapes for the world famous Hanisch and Heysen wines, wholly estate grown and made. Along with these Shiraz vines, the original vineyard was a true ‘fruit salad’ block, planted with Pedro, Sylvaner, Chenin Blanc, Riesling and Muscadelle. Drip irrigation was installed on the vineyard in the mid to late 1980s, and in recent years the vineyard has been further replanted to be predominately Shiraz, with some Cabernet Sauvignon, Mataro, Malbec and Carignan. Roussanne was planted in 2015 with hopes of producing that white wine in the near future. Purchased in 1995, this 18 hectare block has a special place in the history of the company. In the early days of Veritas Winery, the company purchased grapes from the Fromm family who owned this vineyard in the mid to late 1950s. 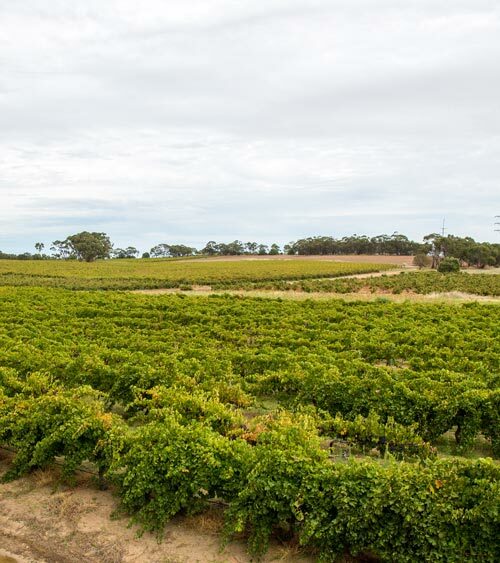 This subregion of the Barossa is known for its older vines that are low yielding and produce wines full of flavour. 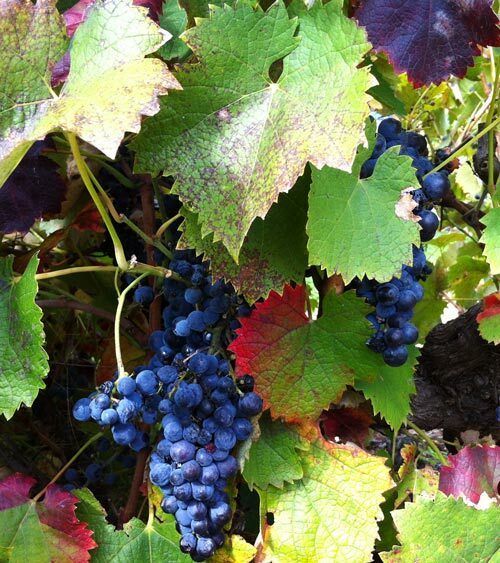 Planted to Semillon, Shiraz, Grenache and Cabernet Sauvignon, this vineyard produces some of our highest quality fruit. After purchasing grapes from this 17 hectare vineyard from 2001, the opportunity to own this block presented itself in 2013. Knowing the quality of the grapes grown and the future potential of this precious patch of soil near Light Pass in the Barossa’s northeast, it was too good to ignore. After purchase, Sam and our vineyard team worked tirelessly to graft some Semillon to Shiraz, to clean out the lovely old vine Shiraz and Cabernet Sauvignon, to re train and re trellis the vines to return them to their former high quality. We’re extremely excited about the wines we will make from this vineyard in future. In early 2014, we negotiated to purchase a 46 hectare vineyard previously owned by the Munzberg family. Renamed Riedl Vines in honour of Franziska Binder (Riedl her maiden name), this vineyard is blessed with great blocks of ancient vines. The highlight is two blocks of Shiraz vines over 100 years old. 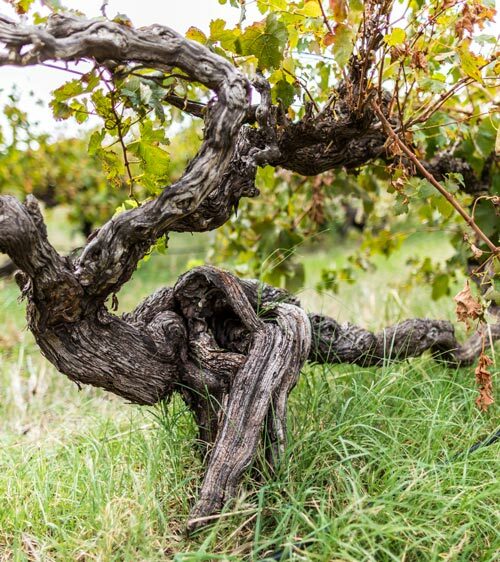 Seriously neglected for many years, these remarkable, centenarian vines have been retrained, retrellised and reinvigorated, ready for the next 100 years. This vineyard is close to the winery in the Vine Vale subregion of the Barossa, renowned for its rich, well flavoured Shiraz wines. The vineyard is also now the home for our recently planted varieties of Carignan, Saperavi, Cinsault and Tannat, with Nero d’Avola planned for planting soon. We are also fortunate to have long standing, strong relationships with a select group of local growers who have supplied us with additional fruit to supplement our estate crops when necessary.